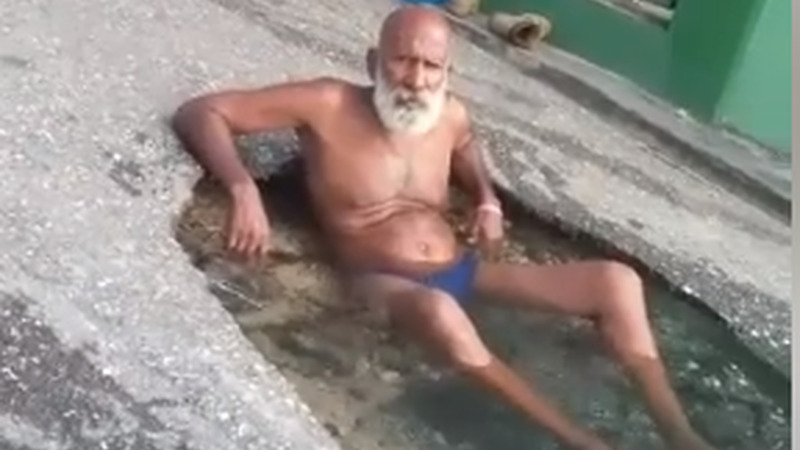 Fed up with a large pothole spewing gallons of water while he had none at home, a man stripped his clothes off and took a bath in it. 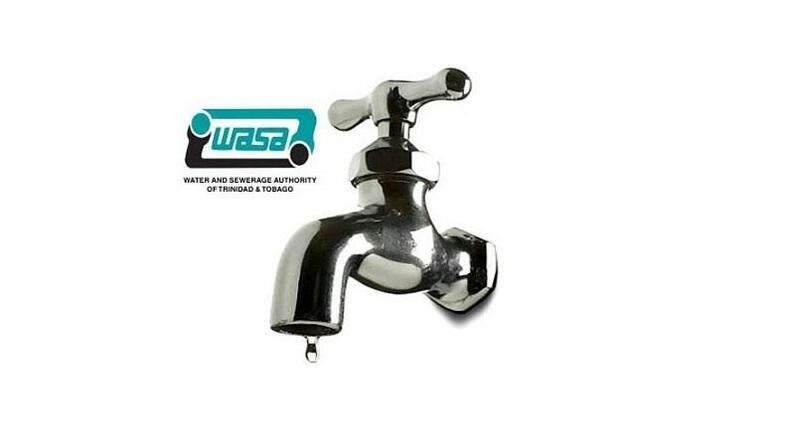 A video of the man, identified only as Ken, posing in the pothole, went viral across social media on Thursday prompting the Water and Sewerage Authority (WASA) to take action. Ken told the passerby who filmed him that the hole was there 10 days spewing water. 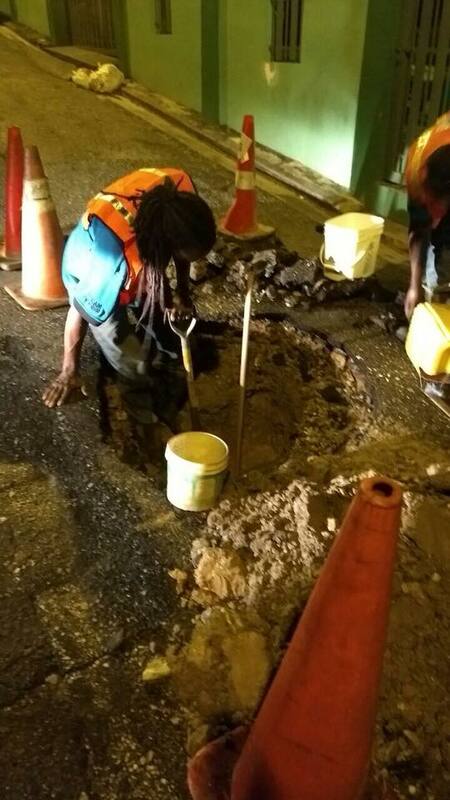 On Friday, a crew from WASA was photographed fixing the now famous pothole in the middle of the road on Cuthbert Circular, Four Roads, Diego Martin. 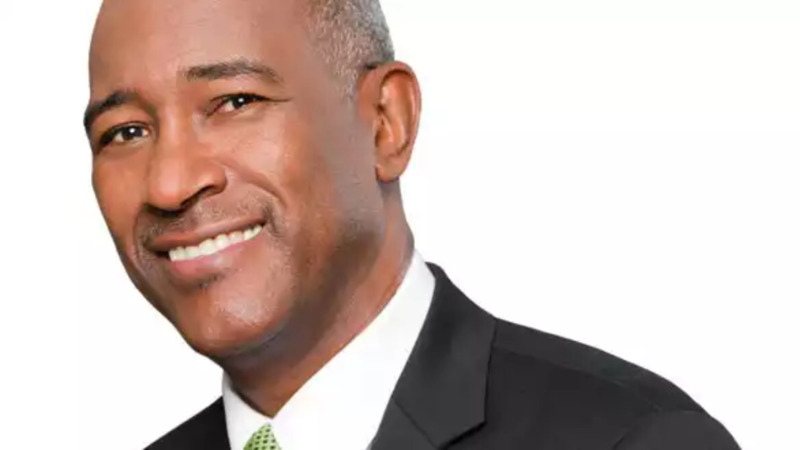 In an interview with some residents, Ken said he decided to take a bath in the hole to prove a point.